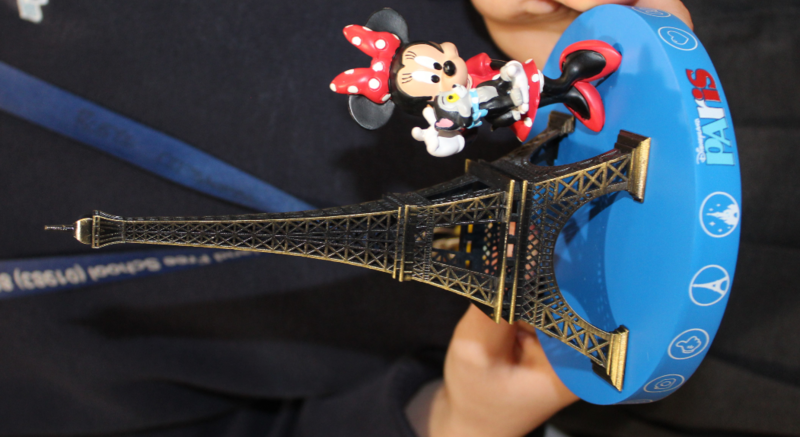 On Friday 29th March Robyn C traveled to Paris to compete in the International Festival of Dance and Performing Arts, at Disneyland Paris. Over the course of the weekend, hundreds of people from countries all over the world competed. Robyn was entered into four dance categories and placed in every one of them. 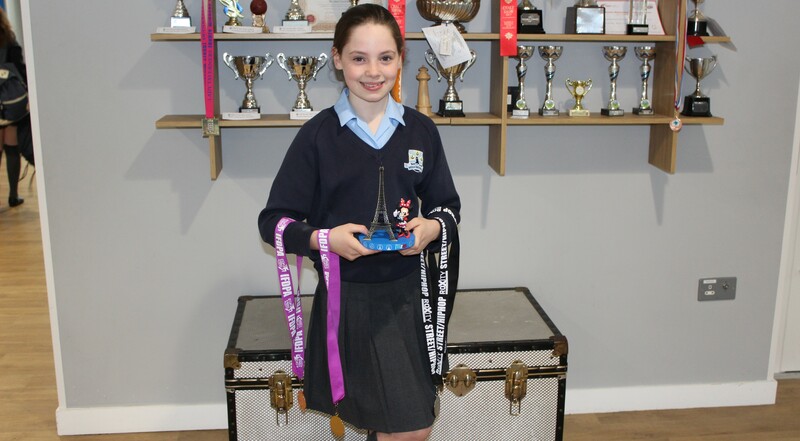 She was awarded two gold medals, one silver medal and one bronze medal; a fantastic achievement! Robyn won one gold medal for her combined senior dance and one with her dance school. Her silver medal was awarded for her solo hip-hop, which she also won the Disney trophy for, and the bronze medal for the single senior hip-hop.